"On The Scene" Is The Latest Song From Recording Artist And Creator Of The Scraper Bike Movement, Baybe-Champ The Scraper Bike King. The Song Was Released This Pass Summer Off The Roots And Branches Comp. Visit: www.rootsandbranches.info For More Information About The Soundtrack. The Songs Was Produced By: Big Hurt Of North Oakland, Mixed And Scratched By DJ BASTA Of Roots And Branches. 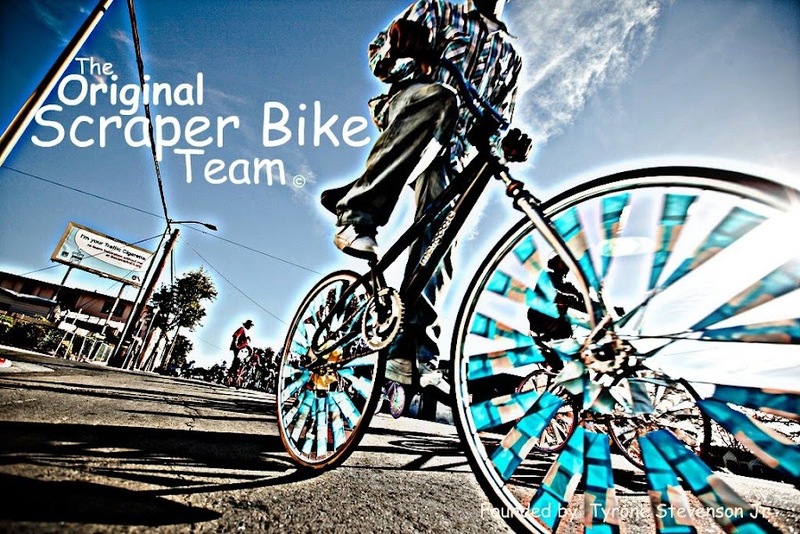 Lets Us Know Wat You Think About The New Anthem To The Scraper Bike Movement! this song is ite but where da trunk boiz @ tho? This Oil Changes East Liberty particular piece is all based on the services and solutions provided by car maintenance and Emission Inspection East Liberty service providers. It is up to them how all new range of car problems are solved within quick time. There are Discount Tires Oakland different aspects such as the car oil changes, modification, servicing, cleansing and Collision Repair Oakland various other aspects all done here at ease.